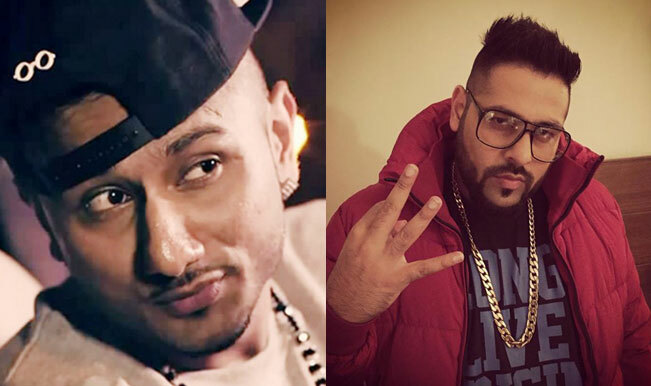 Watch Video : Yo Yo Honey Singh says I’m Rolls-Royce & Badshah is Nano : Famous Singer Rapper Yo Yo Honey Sing just make a comparison between him and Badshah ann says If I’m Rolls-Royce, Badshah is Nano, at the trailer launch of his upcoming Punjabi film ‘Zorawar’. The duo worked together for six years until 2012 and collaborated on songs including tracks like “Get up Jawani” and “Khol Botal”. 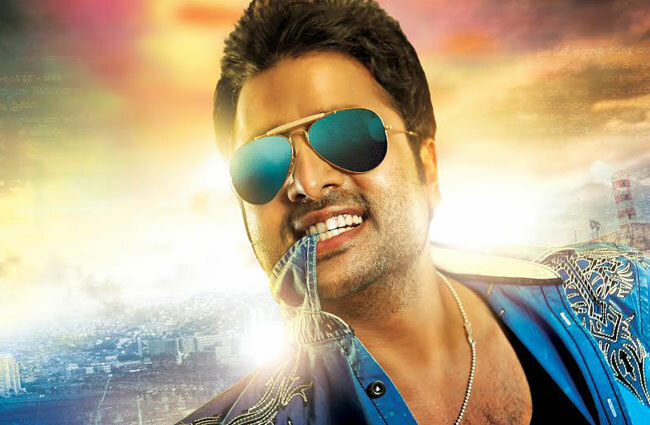 Badshah launched his first single in 2006 with Honey. During Honey’s ‘break’ from the music scene, Badshah gave chartbusters like “DJ Waley Babu” and the recent “Kar gayi chull” from “Kapoor & Sons”. It was also rumored that Honey had a fight with superstar Shah Rukh Khan during the latter’s world tour, but the Honey Singh dismissed the reports.